Pets give their owners a sense of responsibility and purpose and comfort them during difficult times. 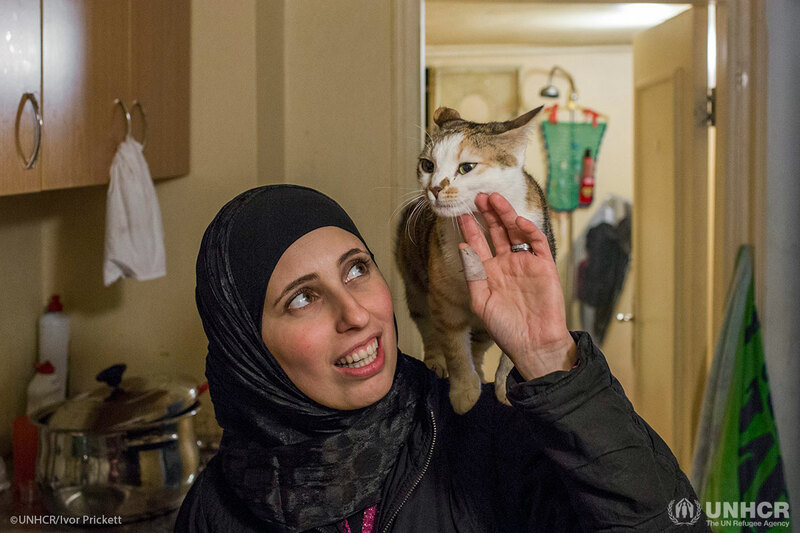 Here are the stories of five refugees who have turned to pets for comfort in times of despair. Berklee College of Music is hosting a live musical event to raise awareness and funds for those displaced by conflict inside Ukraine. Nikishino, Ukraine stands at the head of the list of destruction; yet within days of ceasefire people are back to start to rebuild. 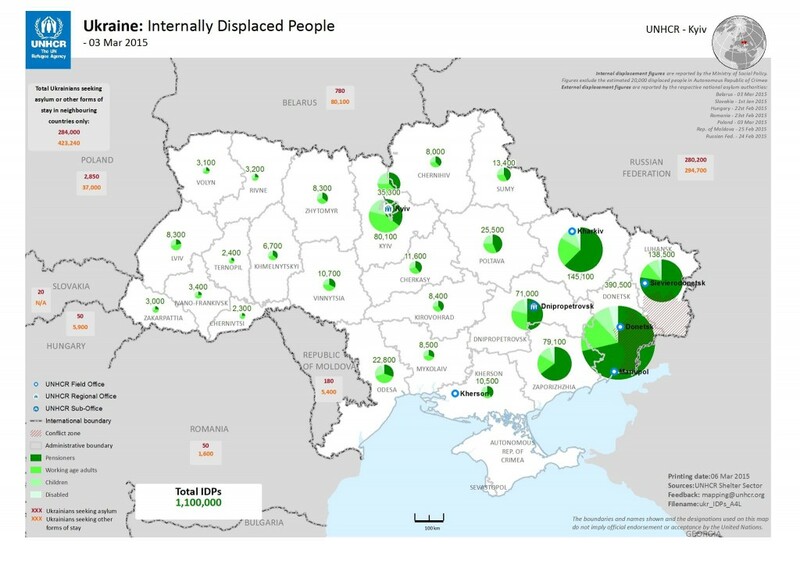 As conditions worsen in Eastern Ukraine, UNHCR steps up humanitarian aid.